'Economy and the polity in modern industrial society function according to two different principles. The economy functions according to the principle of one dollar – one vote, whereas with democracy – the polity – the rule is one person, one vote. Dollars are differently distributed between persons. Democracy in the modern society has an egalitarian bias. 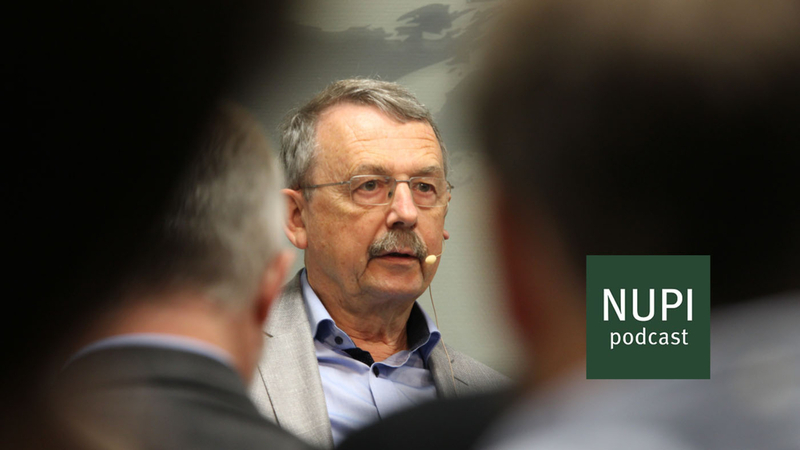 It conflicts with the systems of distribution in the market,' stated Wolfgang Streeck, when asked to explain what he means when he says that the democratic capitalism is in crisis at a NUPI event on 29 August. 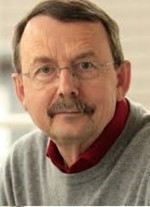 Streeck is former director of the Max Planck Institute for the Study of Societies. 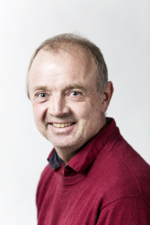 He visited the institute for a public conversation with Research Professor Stein Sundstøl Eriksen (NUPI), titled Democratic capitalism in crisis. The event was organized as part of NUPI’s popular seminar series Global Disorder and Distrust. Streeck noted that in capitalism, there is the principle of cumulative advantage, where the one who already has a lot, will receive more. Streeck went on to draw the long lines of the - often clashing – history of the relationship between capital and democracy, pointing to among other historical markers the neoliberals of the 1930’s and the Mont Pelerin Society, composed of economists, philosophers, historians, intellectuals and business leaders advocating free market economic policies. “Out of this came a doctrine according to which you had to accept something like democracy, but the market and the sphere of the economy had to be carefully protected. You could live with democracy only as long as you could shield the system of privilege in the economy from intervention. Majorities in other words had to be neutralized. You could make decisions on whatever you wanted by majority vote, but not about property rights,” said Streeck.